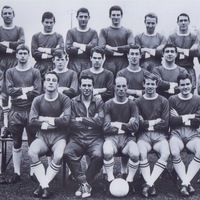 Father of Toby Redwood, also later to play for Exeter City, Barry had been signed from Newton Abbot Spurs in May 1962 and was an apprentice with the Grecians playing in the reserves in 1963-64 and 1964-65. 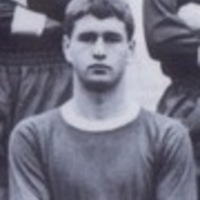 His one and only Football League appearance was in City’s 2-1 defeat at Brentford in October 1964, having only signed a full contract with the club a month earlier. 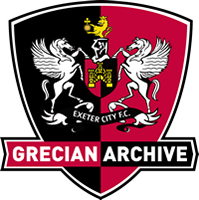 In March 1965 it was announced that he had to give up playing following a head injury sustained in a Western League fixture at Bridport. The blow had affected his eyesight and if he continued playing he could have suffered permanent damage. 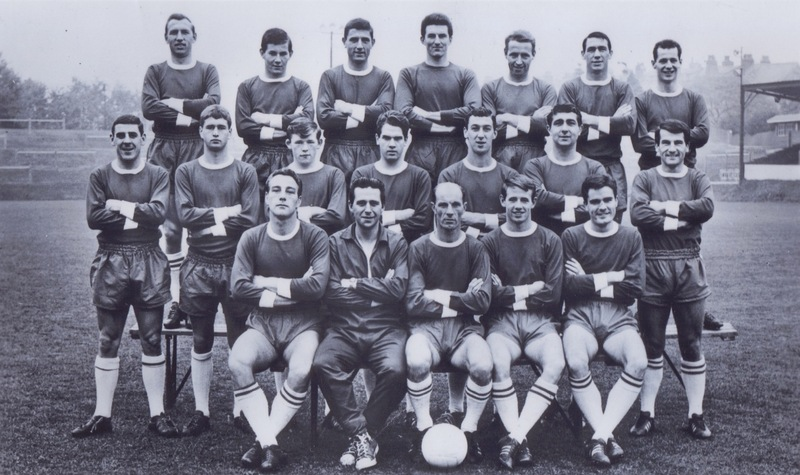 Redwood was granted a testimonial match, with Swindon Town providing the opposition at St James’ Park, in April 1965.